I have wanted to try out organic vegetable deliveries, actually have been researching what type of deliveries and coops will be available in the area we will be moving to sometimes this year for a while now. 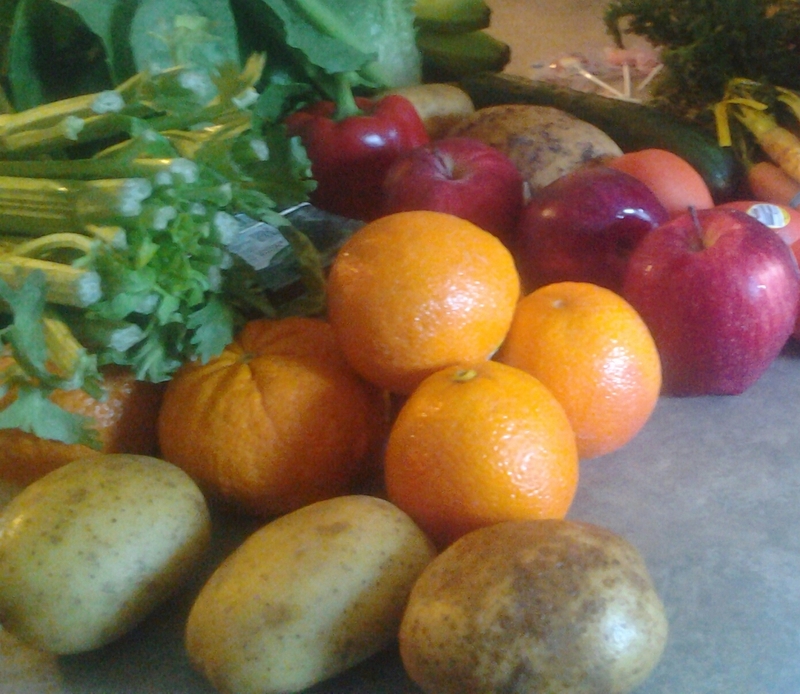 What I did not expect is, that I would find a perfect organic fruit and vegetable delivery right here in Tampa! 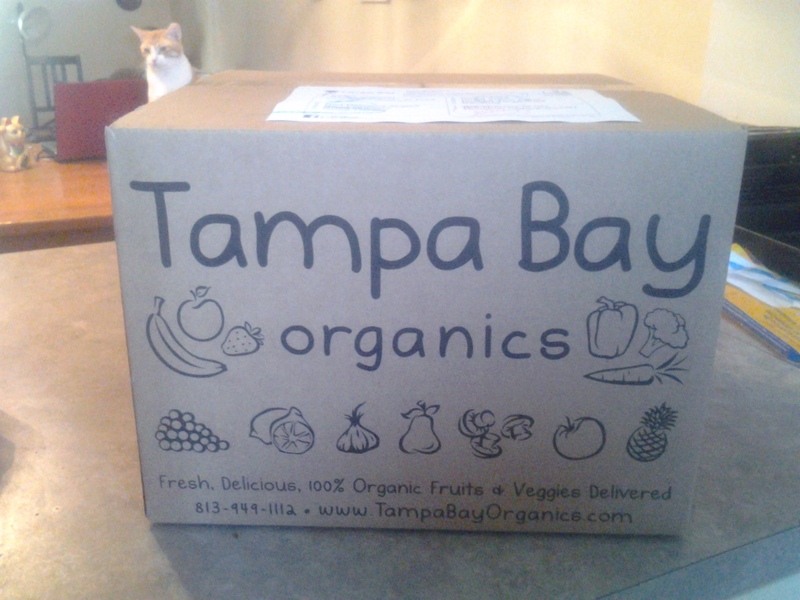 Tampa Bay Organics delivers a weekly (or bi-weekly – you choose) fruit and/or veggie box to your door step. We got our first this Tuesday, having chosen the large mixed box and it was amazing! 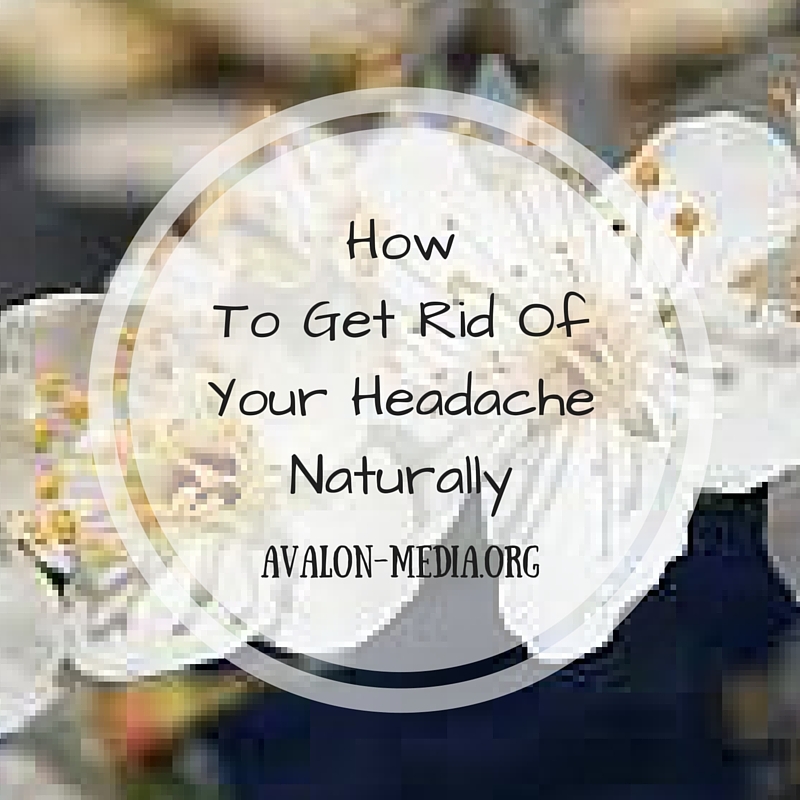 It’s kind of like opening a a present of local, organic goodness! 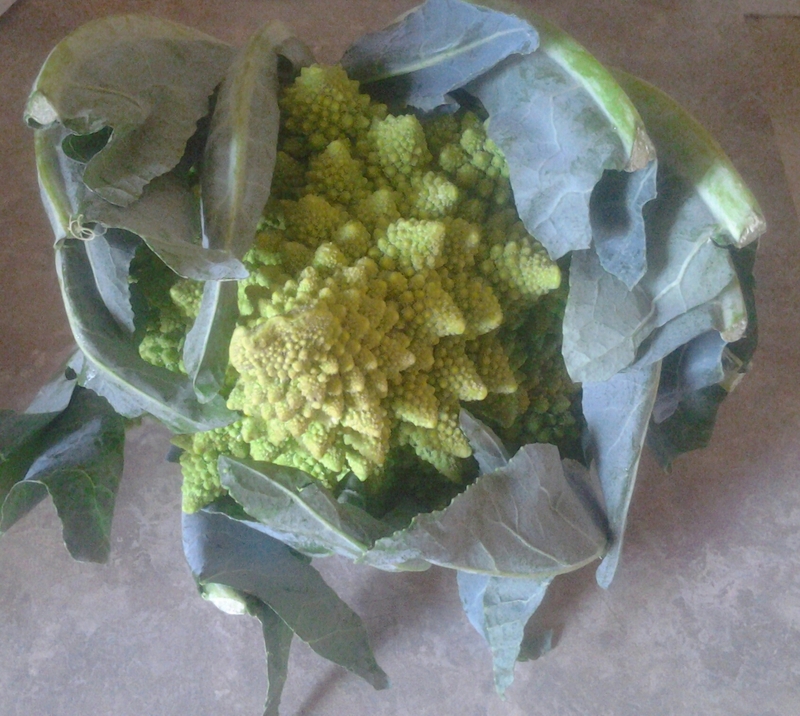 Looks a little alien, but tastes delicious. We used it in a wonderful stir-fry that night, along with some of the other goodies, like the red bell pepper. Rainbow carrots, blood oranges, luscious healthy romaine lettuce, and juicy apples have been grazing our table since the Tuesday delivery, and we all agreed that we can hardly wait until the next box. Oh, did I mention that the drivers are super friendly? If you live in the greater Tampa Bay area, I highly recommend for you to check out this wonderful little secret Tampa Bay Organics! Disclaimer: I do not get paid to review this product, nor did I get a special discount to review their product. However, the first order with Tampa Bay Organics sometimes has a half-price incentive, which I took advantage off.